Not going to lie, I love Pinterest! It ranks right up there on my list of favorite things right below comfy blankets and Justin's Peanut Butter Cups. If you're a Pinterest addict like me, check out my profile sometime. 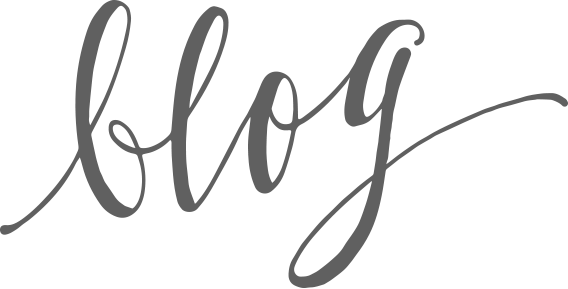 I have tons of wedding inspiration boards along with recipes, outfit inspiration, decorating ideas and more! It's no wonder that so many brides find Pinterest to be a GREAT tool in planning their weddings. And I couldn't agree more -- it really lends itself well to gathering tons of inspiration for that purpose. I used Pinterest myself as I planned my own wedding! 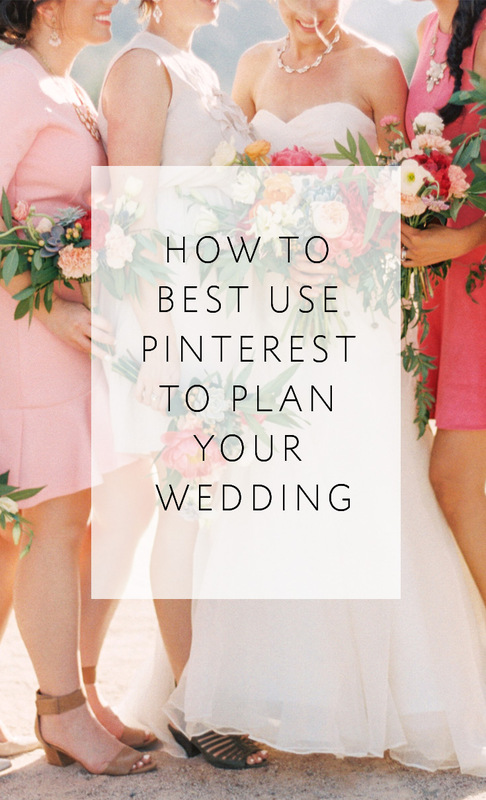 But I've found that there are definitely some things to keep in mind and some "best practices" in using Pinterest to plan your big day. And pinning things to your boards is only the very first step! You're probably already doing this step. If not, it's easy to get started. (But don't blame me if it's not so easy to stop!) You might find that as you Pin more images, you develop stronger preferences. Don't hesitate to delete images that you Pinned early on, if you find that you no longer love them. 2. Look at all of your pins on each board to see WHAT about them appeals to you. It can be very helpful to write a caption clarifying what inspires you in each image. As you do so, you will probably see common threads emerging. Maybe you'll discover that you love a certain gown silhouette. 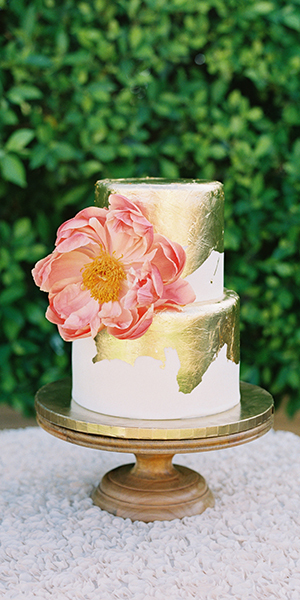 Maybe you'll find that you're drawn to the way buttercream looks, rather than fondant. 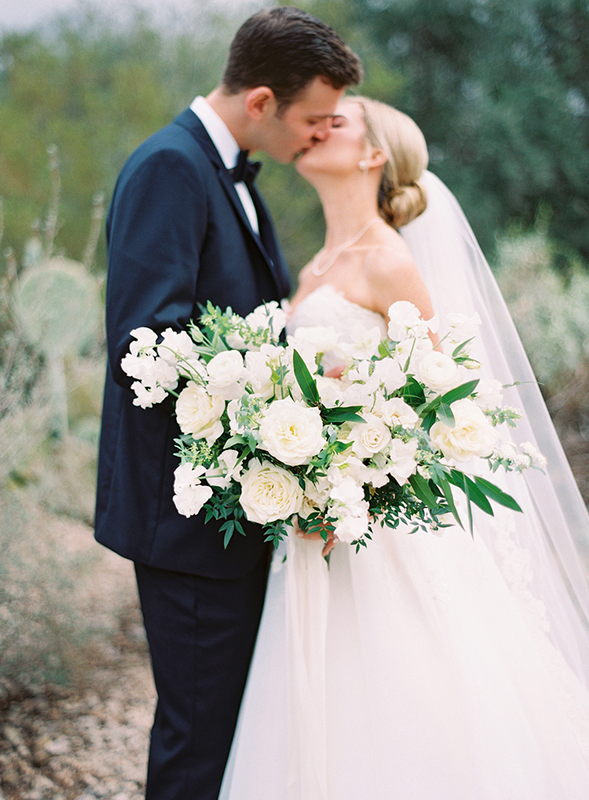 Maybe you'll realize that you love the soft, creamy tones of film photography. The time to find out what you're attracted to is at the BEGINNING of your wedding planning, because that's going to guide you as you move forward. 3. 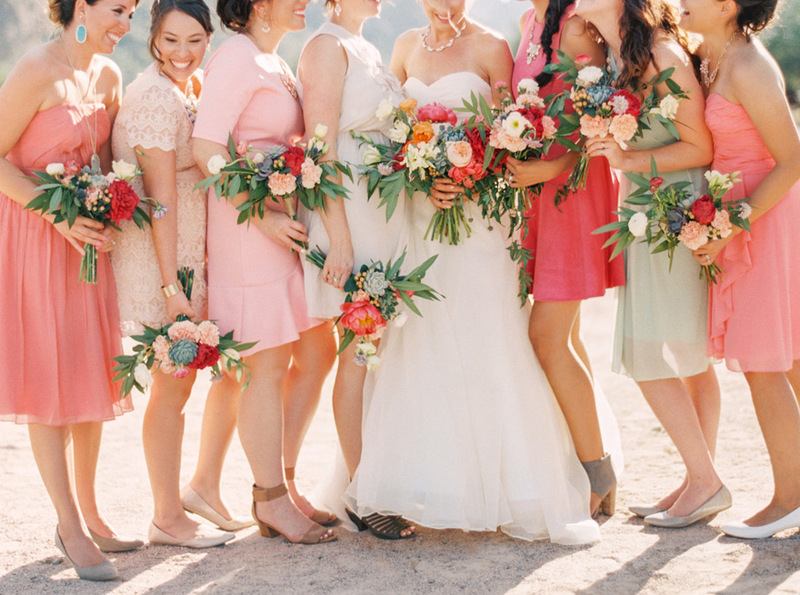 Keep what you're drawn to in mind as you select your wedding vendors. 4. Be guided by the SPIRIT of your favorite pins, not the SPECIFICS. This is the biggie! This is the main thing I really want you to take away from this post. You know the look on your hair stylist's face when you walk in with a head full of frizz and ask for a style exactly like Kim Kardashian's? Yeah. Don't make your vendor team give you that look. We WANT to make you happy. It's why most of us are in the business! But chances are that we're not going to be able to precisely recreate that pin you love. It was taken in a specific location, with specific lighting that is often dependent on weather, and a million other variables that come together to produce a one-of-a-kind photo. And even if we try to recreate a pin for you, it will at best be a mimicry of someone else's work at someone else's wedding. As artists, that's a waste of our talents and passions. 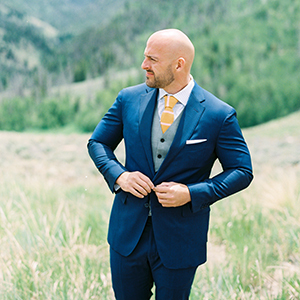 If you ask us to recreate a specific Pinned image, you'll miss out on the opportunity to make your wedding the unique celebration of YOU that it could be. So instead of asking your wedding vendors to imitate someone else's work, allow us the freedom to be creative for you. 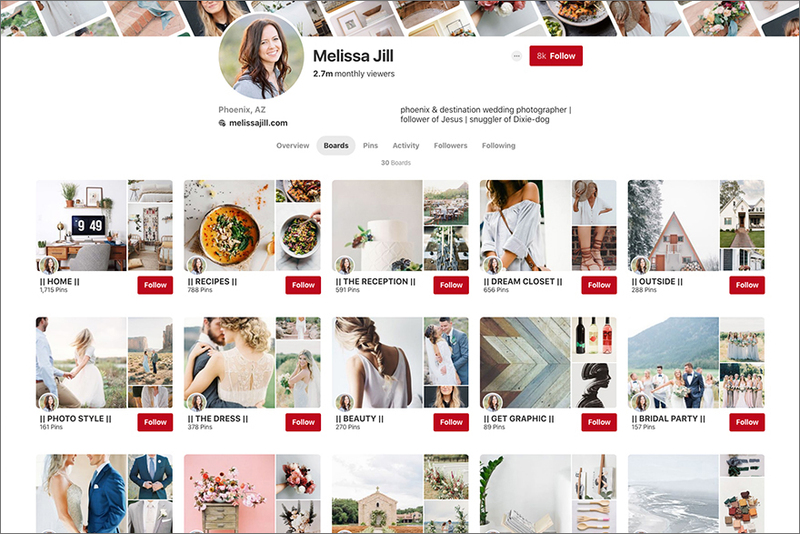 Use your Pinterest boards to communicate your style and the feel of the event you're going for and to show us the kinds of things you love! I use my boards that way, myself. But open your mind and trust your vendors, and I promise we'll deliver amazing things. ------> If you ARE a bride who dreams of seeing your wedding on Pinterest, click here to download a FREE guide with 10 tips for How To Style A Pinterest-Worthy Wedding! We've collaborated with other experts in the industry who have experienced first-hand what it takes to make a wedding Pinterest-Worthy, and we've packaged the very best tips up into one jam-packed guide with all the secrets! Download your copy today!